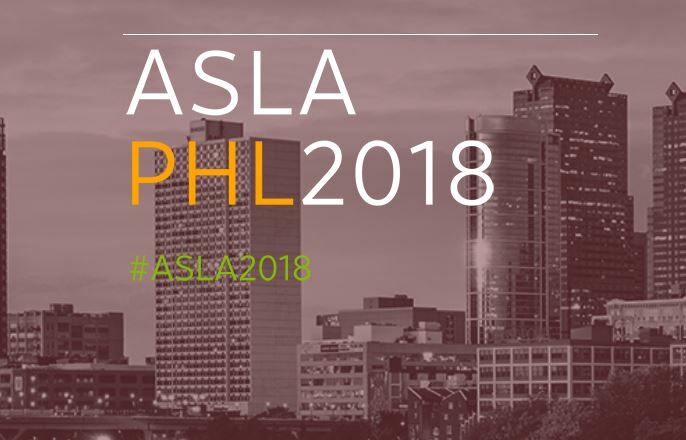 Join our Technical Leader, Ian Downing, with industry colleagues at ASLA’s 2018 annual conference in Philadelphia. They’ll be discussing the creative use of natural stone in landscape design. Early registration is now open. Innovative landscape architects are constantly looking for new ways to push the envelope of creativity. In this collaborative, panel-style discussion, Mikyoung Kim Design, GGN and Coldspring will examine built case studies that describe how collaboration at the different stages of design, fabrication and installation can lead to innovative design solutions. Understand the way designers work with quarries and manufacturers during the design process. Understand what questions to ask the natural stone provider to increase the collaborative process. Understand the traditional and cutting-edge technologies that have re-shaped the way we design today. Through case studies, examine the communications process between designer and fabricator in inventive projects.